- Magnus told Mirror Sport out of the United Kingdom that Dixie Carter saw something in him before anyone else. You can read the interview at this link. - Sting is in Little Rock doing media for Impact Wrestling in the city. 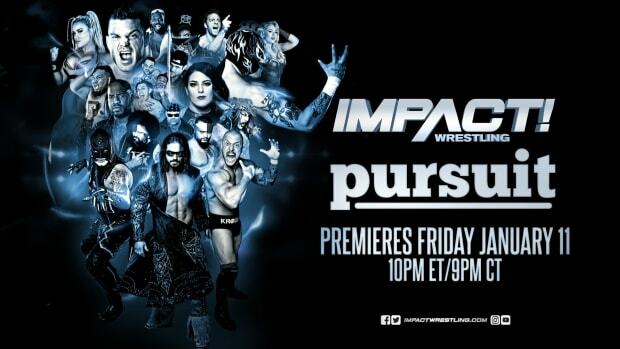 Click here for coverage on TNA&apos;s website.